I wish I read more! I, obviously, love to read and when I discuss books with other people I’m usually met with one of two responses. Either they are “just not that into reading” or they wish they read more. Why is it that so many of us have a hard time reading the way we’d like? First off, if you are staring at your (overwhelming) pile of to-be-read books and wishing you read faster, I think your lamenting could be better served elsewhere. We all read at different speeds but I am willing to bet that the people that read the most books also spend far and away the most time reading. So, reading quickly will not solve the underlying, time-related issues for you. You might squeeze in a few extra books though! That being said, many of us feel busy already so adding in a time-consuming hobby like reading seems like an impossible task. That is true; throwing a new interest into our schedules is extremely unlikely. You probably don’t spend much time sitting around idly (more on that later) looking for something to do. If you want to read more, you will have to replace other activities. Setting aside a consistent time in your schedule to read can help you build a habit and restore reading’s regular place in your life. 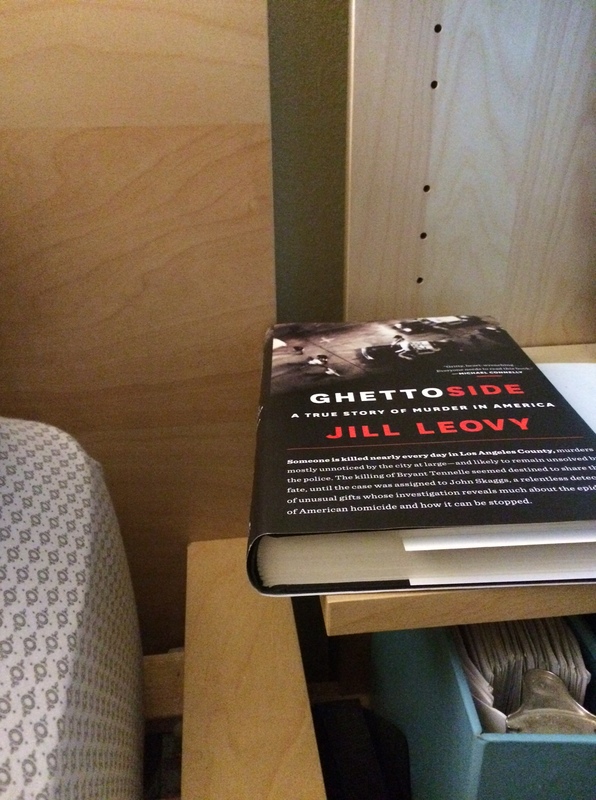 If you get used to reading, and are enjoying it, you may begin to find even more time in unexpected places. Personally, I read most in the morning right when I wake up. I’m still in bed, relaxing and comfortable but not tired like when I try to read before going to sleep. Whatever works for you, in your schedule, is 100% the right time; be it your lunch break, on the treadmill, or when you inevitably can’t get back to sleep at 3:15 AM on any given night. Once you have identified the time to read, you have to make sure it is a viable option. There is always something else to do instead so the easier it is to sit down with your book, the more likely you are to do it. You want to develop habits that help enable you to read as much as you’d like. Keep a book with you as one of your every day essentials. Ebook readers, smart phones, purses and other bags all make this habit easier than ever but if you don’t have these items or only read really gigantic books, you may be in trouble. 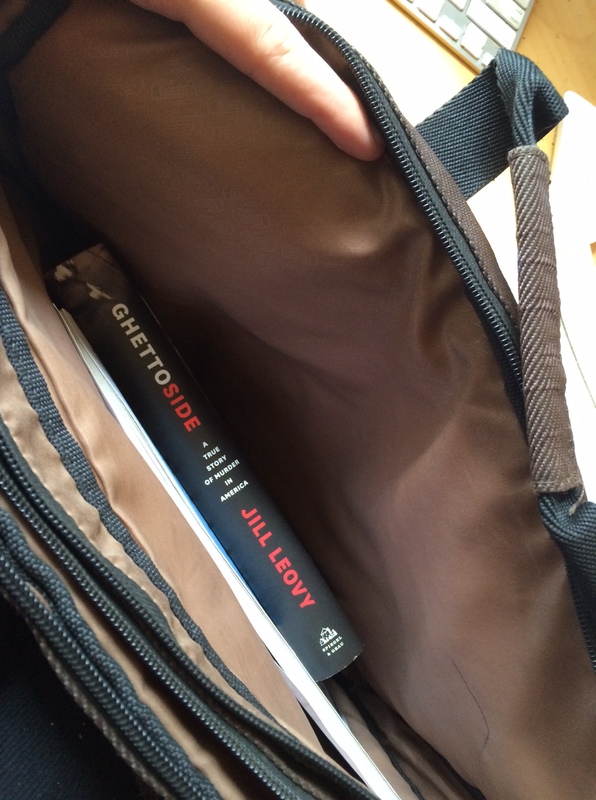 Carrying your book with you turns a normal situation into a chance to read. When your friend is late for lunch and you have your book, the waiting time becomes a chapter or two. A break from your work computer screen doesn’t have to include your other, personal screen. Depending on your equilibrium, reading on your commute can add hours of quality reading time. For so many of us, with such demanding lives, reading seems to be an “inconvenient desire” but finding the time to fit it in is possible and rewarding. Lastly, I have a request. Please do not think of reading as a chore! A book is not something that you have to finish. It is unfortunate if you purchase a book that you don’t enjoy but don’t feel indebted to power through it. There are resources to pass around 2nd-hand books economically and efficiently; you could also give it to someone you know who may enjoy it. You can even save it to revisit when you are in a different place and headspace. That is not to say that a book can’t improve as you get deeper into the story; be sure before you decide to move on. You aren’t obligated to read any particular author or title unless you want to. We are talking about personal reading time that is for our enjoyment and our benefit! Get what you think you’ll like; maybe friends will start asking you for book recommendations.